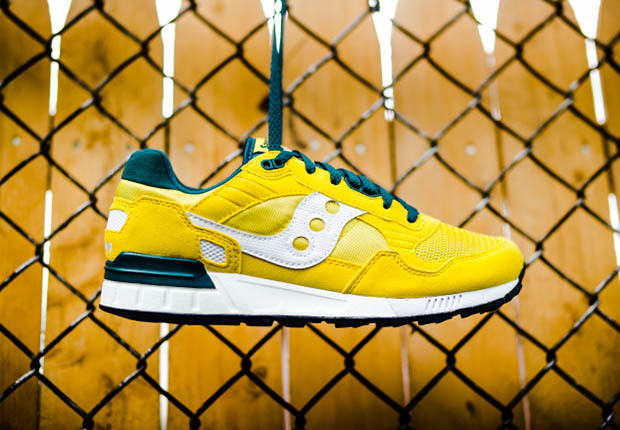 Saucony is gearin’ up for Summer with the latest look for the Shadow 5000. 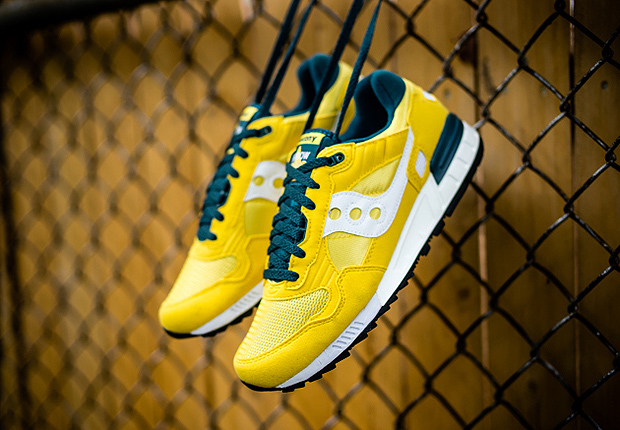 Dressed in an eye-catching yellow these stunners are ready to ground out any summer ‘fit. 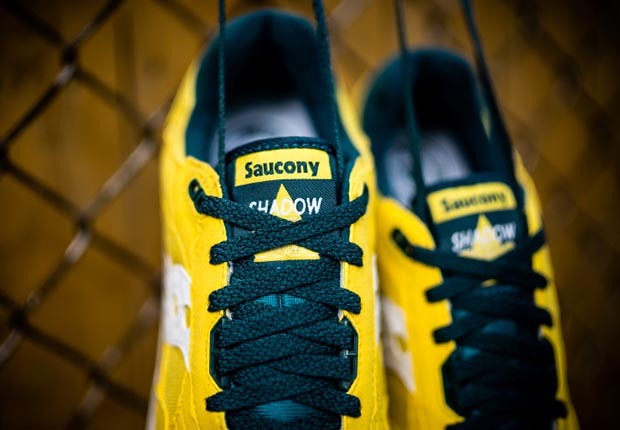 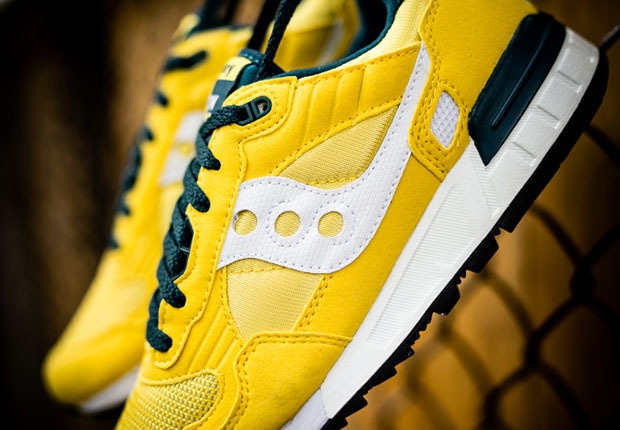 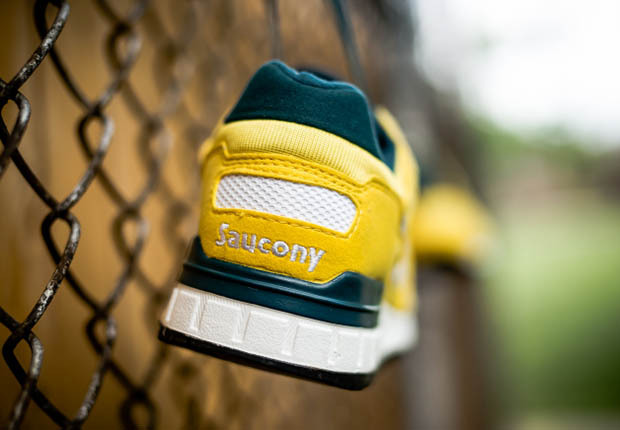 Yellow uppers in suede and mesh meet swaths of white and green throughout. 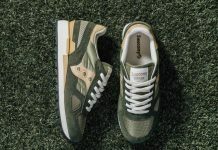 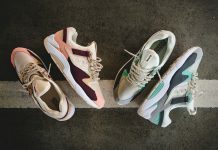 That’s about all you need to know, but in case you’re interested, the Shadow 5000’s bold construction has been used to make a predominantly monochromatic sneaker look quite interesting, with contrasting fabrics adding depth. 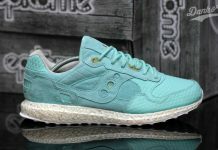 If you’re looking for something you can beat around make that move and score your pair now.